In this lively comedy of love and money in sixteenth-century Venice, Bassanio wants to impress the wealthy heiress Portia but lacks the necessary funds. 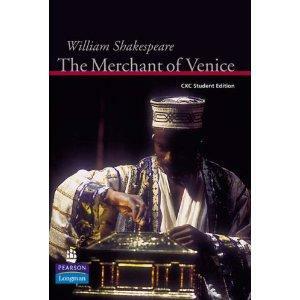 He turns to his merchant friend, Antonio, who is forced to borrow from Shylock, a Jewish moneylender. When Antonio's business falters, repayment becomes impossible--and by the terms of the loan agreement, Shylock is able to demand a pound of Antonio's flesh. Portia cleverly intervenes, and all ends well.